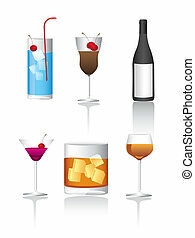 Four different images with some beverages elements. 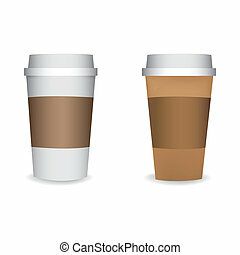 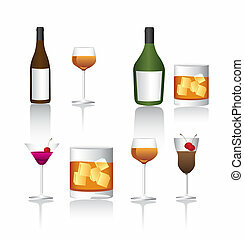 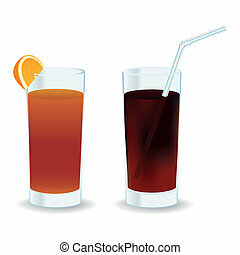 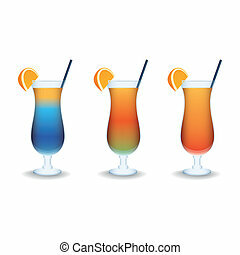 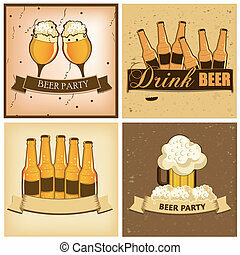 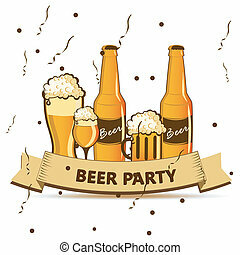 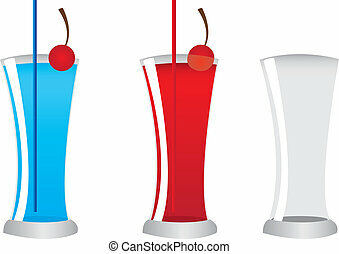 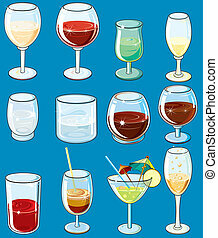 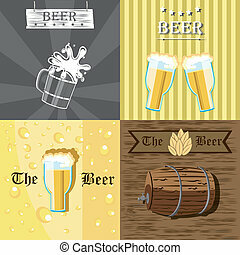 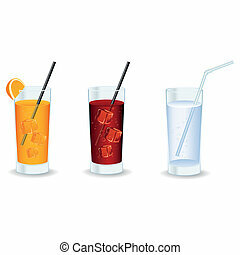 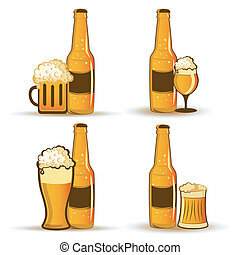 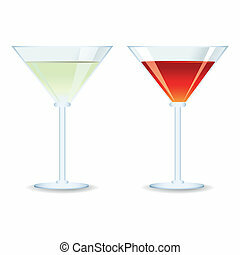 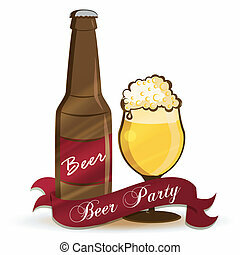 Drinks and beverages icons isolated on white. 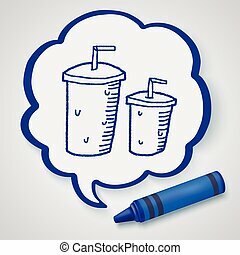 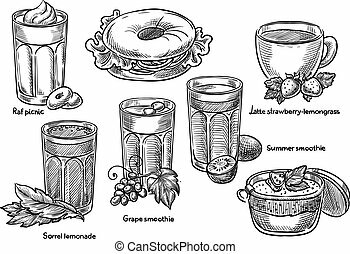 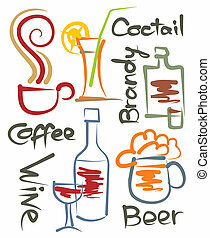 Sketch hand drawn beverages illustration, engraving, ink, line art. 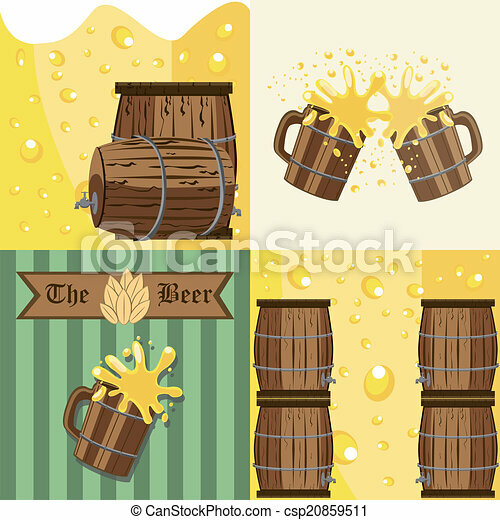 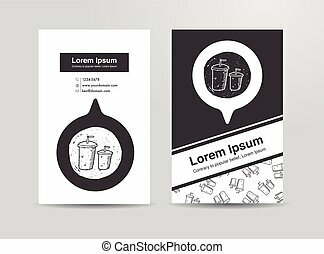 Creative conceptual vector.